PlayingUkulele.com – Page 2 – Playing and enjoying the ukulele together! “On my car radio recently a different sound for Bach: a solo string instrument somehow voiced in a way that conveyed a subtly informal but effective interpretation of the great German master. It was a ukulele. Really? 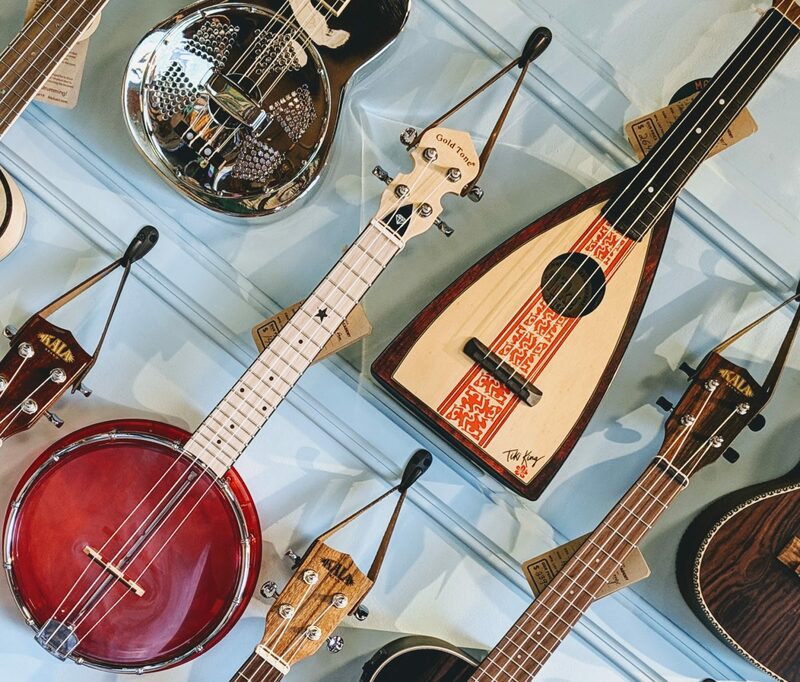 Read more of this excellent article on the history and popularity of the uke! 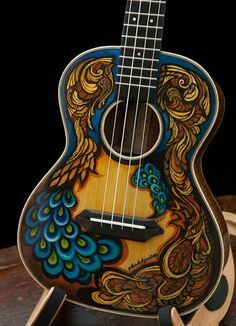 What Size Ukulele Should I Get? There are 4 basic sizes of Ukuleles and a number of variations. a G chord on a Baritone is the same shape as a C chord on the other 3 ukes. A C chord on a Baritone is the same shape a F chord on the other 3 ukes. A D chord on a Baritone is the same shape as a G chord on the other 3 ukes. Confused? If so, it is okay. I suggest that you start with one of the other 3 and when you have that down pretty good, you can consider branching out to a Baritone. 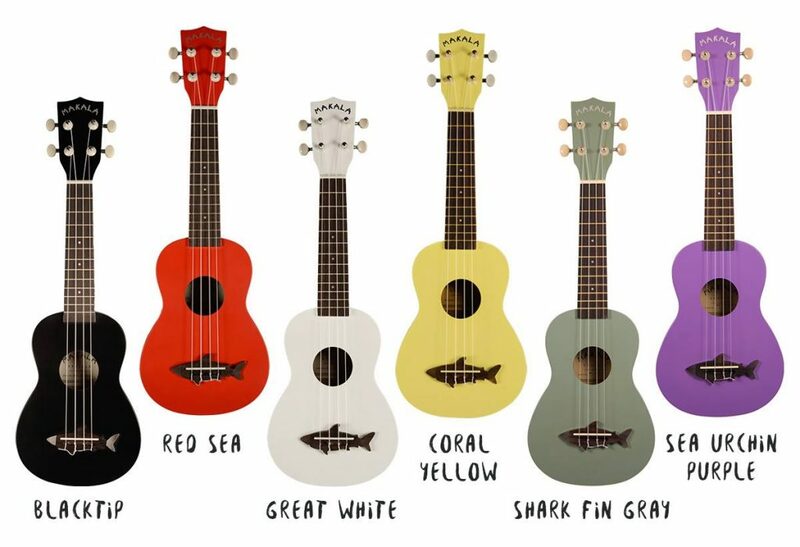 The following ukes are easier to master because the strings are based on Middle C (the middle C of a piano) and the Key of C. In fact, the range is similar to that of a ‘Recorder’ that is often taught in elementary schools. More and more schools are switching to Ukuleles instead of Recorders in music classes. 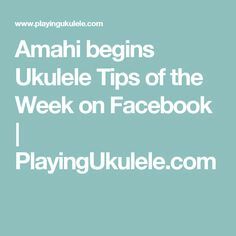 Sopranos – the smallest and the traditional one that most people think of when they hear of the word, ‘ukulele’. Sopranos are usually the best choice for small children. Makala Sharks and Dolphins are great choices for children because they come in bright colors, are very durable and sound very good. Concert – a little larger offers a few more inches of wood at the bottom to tuck under your arm and has a few more frets to expand the range of notes that you can play up the neck. From my current observation the Concert is the most popular size. Concerts are great for anyone from growing kids to adults. Tenor – a little larger than the concert the Tenor is about half the size of a guitar. I sense that it is becoming more and more popular. It is particularly popular with Guitar players because it is not such a reduction in size from the Guitar. Many Ukulele professionals play Tenors. 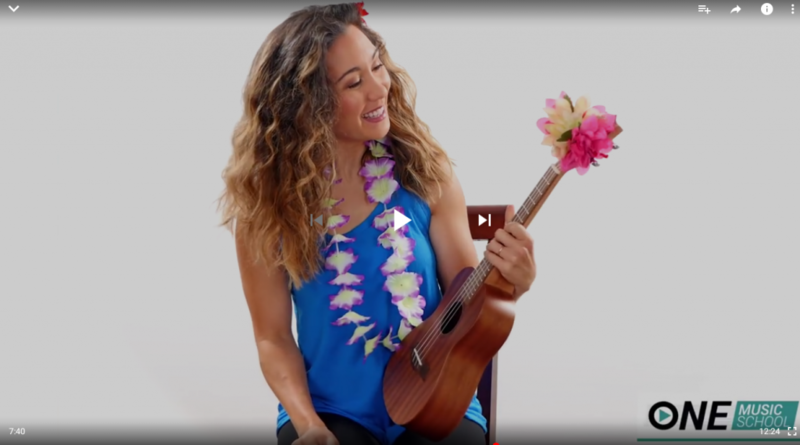 “Taimane plays everything from Bach to Led Zeppelin on her ukulele. Originally discovered by Don Ho, she has managed to weave different genres to create her own sound.